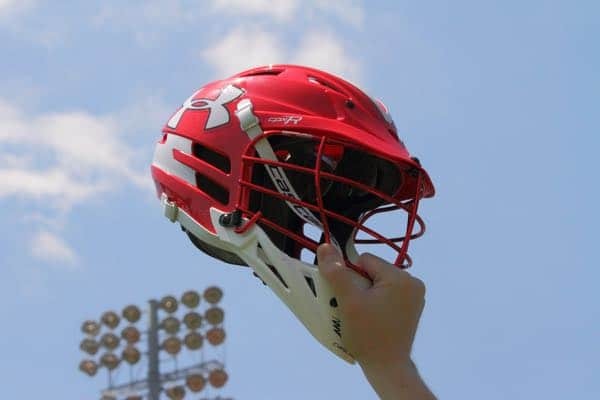 Home Tags Posts tagged with "Oxbridge Academy"
Tanner Demling’s Southeast Region notebook looks at some of the results from the Brine King of Spring and other results from the region. Kevin Groeninger from St. Margaret’s Episcopal (Calif.) earns Player of the Week for March 11. The Bryant commit scored the 300th point of his career. Honorable mentions are from California, Florida, Maryland, North Carolina, and Pennsylvania. Jimmy Burns from Ponte Vedra (Fla.) earns Player of the Week. Honorable Mentions include players from Tennessee, Georia, California and Florida. Oxbridge Academy (Fla.) head coach Stan Ross won the 50th game of his career last week in today’s Stylax Stat Leader update. Also, today’s updates feature players from Kennesaw Mountain (Ga.), Grayslake North (Ill.), Scarsdale (N.Y.) and Pelham (N.Y.). Matt Brandau from Boys’ Latin (Md.) earns the LaxRecords.com Player of the Week for March 12, 2018, after helping the Lakers’ to a 2-0 start. Also today, there are seven Honorable Mentions. Does New Jersey Have the Best Goalies?